Studio film shoot for Ecco Shoes. 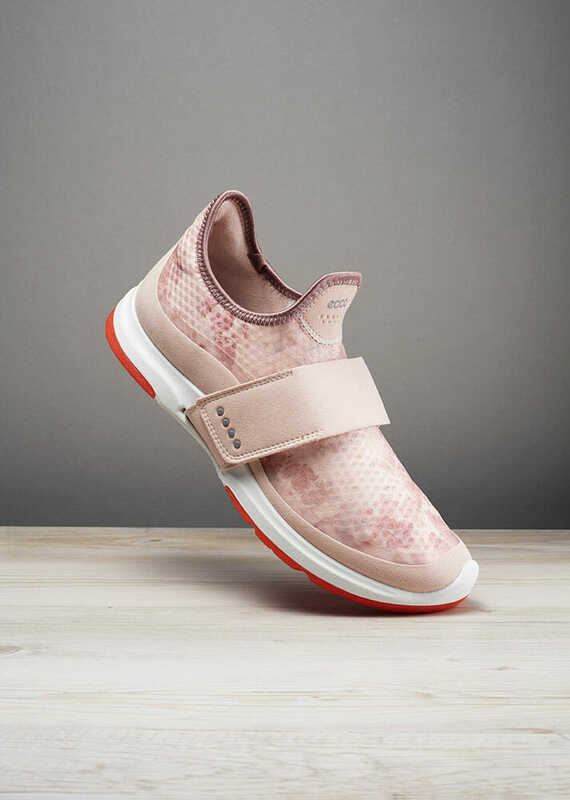 Showcasing the new Woman’s shoe and the singular strap that wraps the entire foot. 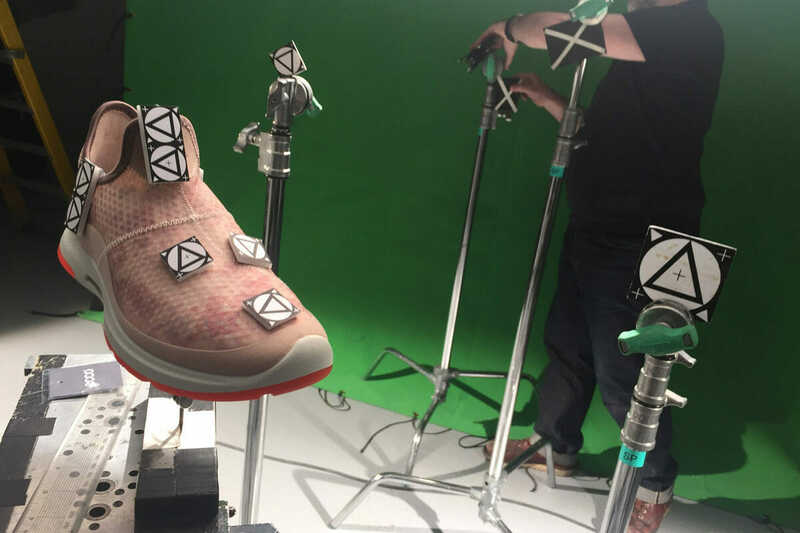 We shot with a foot model to get the correct deformation of the shoe for the sprinting end device. Motion control was used to create the smooth camera move. Lots of work for Coffee and Tv post to do but the outcome is really effective. Additionally, stills were shot on the same day for the print campaign, 2 of which you can see below.